You've invested a lot time and money into your golf cart. 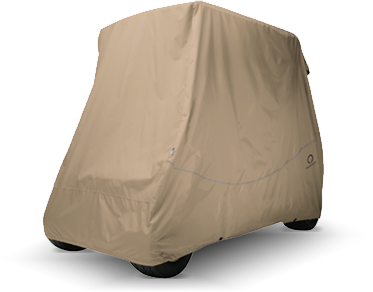 Protect that investment from weather damage and dirt with a golf cart storage cover! 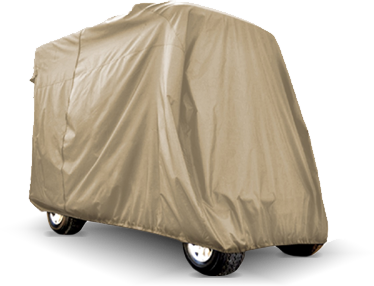 From lightweight nylon to heavy-duty marine grade vinyl, and for standard or lifted carts, we have the perfect cover for any storage application. Available in multiple sizes to fit 2, 4, and 6 passenger models. Still not sure which storage cover is right for you?